Part of the ICO Brand, Volkano bathroom accessories were inspired by the Earth’s power and beauty. These gorgeous accessories will transform your bathroom into a luxurious landscape. Volkano bathroom accessories were created with a modern European design using high-quality manufacturing standards. Featuring five collections including Erupt, Magma, Cinder, Flow, and Fire, you’re sure to find the perfect modern bathroom accessories to make a memorable impression in your bathroom. Each product is made of brass and is available in a variety of finishes. 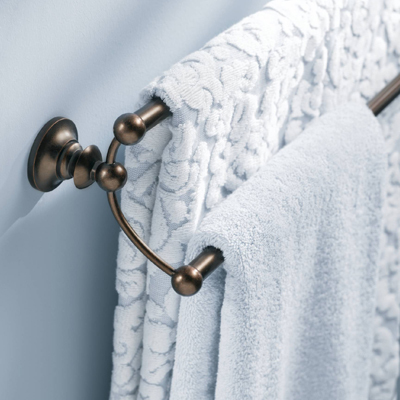 Choose from towel holders, bathroom shelves, soap dishes, toothbrush holders, and more. Do you have questions regarding the Volkano Collection by ICO? Call us at 877-868-1369 or email us at supply@vintagetub.com.